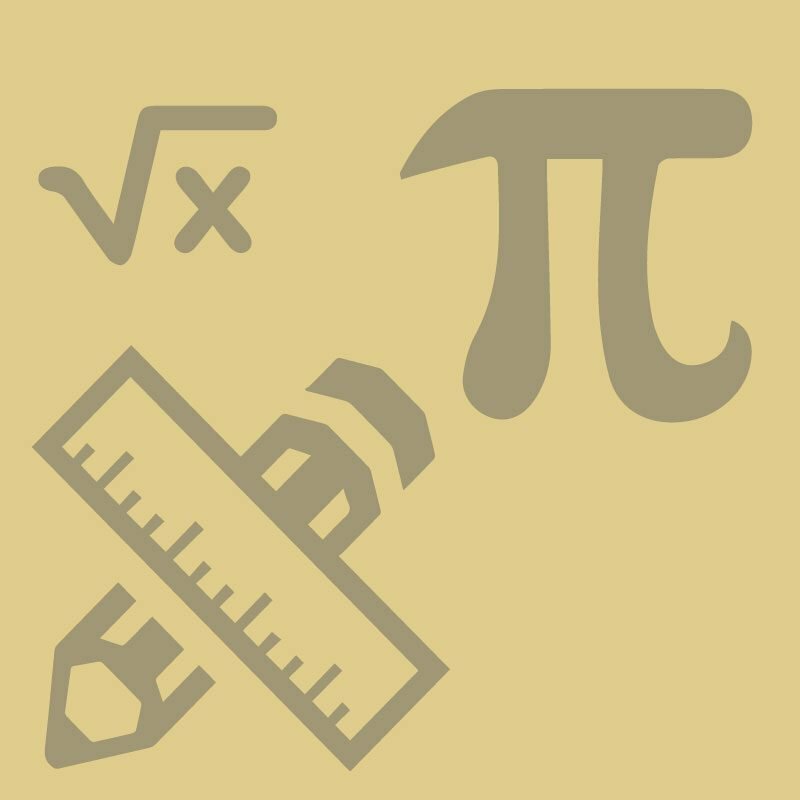 In our AP Calculus AB online course, students learn to understand change geometrically and visually (by studying graphs of curves), analytically (by studying and working with mathematical formulas), numerically (by seeing patterns in sets of numbers), and verbally. Instead of simply getting the right answer, students learn to evaluate the soundness of proposed solutions and to apply mathematical reasoning to real-world models. Calculus helps scientists, engineers, and financial analysts understand the complex relationships behind real-world phenomena. 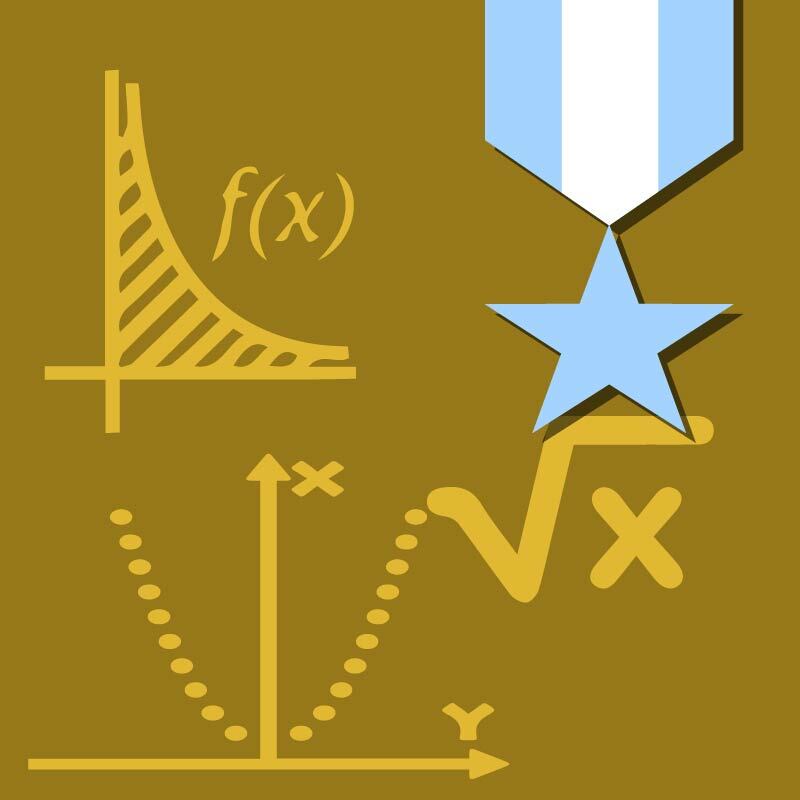 The equivalent of an introductory college-level calculus course, AP Calculus AB prepares students for the AP exam and further studies in science, engineering, and mathematics.